On behalf of the pupils, parents, staff and governors of the school, welcome to Eldersfield Lawn Church of England Primary School. As a Church School and fundamental to our ethos we promote Christian Values which we believe provide a solid basis to the lives of the pupils in our care. With just over one hundred children, everyone feels a part of the school community – and it’s this sense of togetherness that makes for a strong and engaging sense of family. We use a range of experience based learning opportunities to meet the needs of every child as well as raising aspirations. Our School motto is Enjoy, Learn, Succeed and is something that is fundamental to our daily practice. We hope to give you a flavour of our school through this site but, of course, we’d be very happy to welcome you in person if you’d like to see the school first hand. We look forward to meeting you. 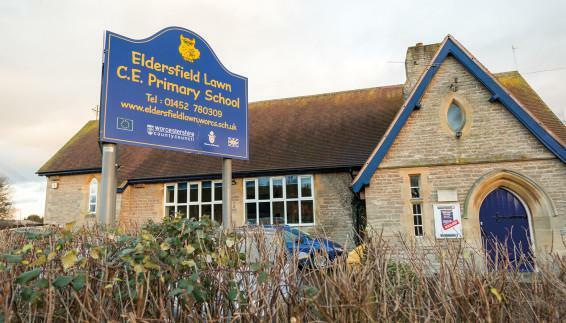 On behalf of the pupils, parents, staff and governors of the school, welcome to Eldersfield! We are all very proud of our school, underpinned by Christian Values. With just over one hundred pupils, one of our strengths is that everyone feels a part of what’s going on – and it’s this sense of togetherness, that makes for a strong community. We hope to give you a flavour of Eldersfield through this site but if you’d like to visit in person to see first hand you would be very welcome.